But Jonathan Poneman is very much occupying the present, when he’s not busy talking passionately about the future. Thought Pavitt had operated the label in various forms beforehand, it’s been 30 years since Sub Pop became the entity we know it as today, and Poneman remains as excited about new music as ever. Since 2009, he’s been to Poland’s OFF Festival almost every summer (“I missed one year,” he politely corrects me) – not just to visit the family of his Polish wife Lenka, but because he’s long since struck up a beautiful friendship with festival organiser Artur Rojek, who opened the Seattle icon’s eyes to a world of music outside the usual western remit. Five years on from being diagnosed with Parkinson’s, it seems Jonathan Poneman is still committed to those ideals too. The past may be a foreign country but, in an age of ramped-up xenophobia, racism, and border enforcement, our commitment to shared cultural experiences with foreign countries must not be consigned to the past. This year marked the 30th anniversary of you and Bruce giving up your day jobs to focus on Sub Pop. What are the major changes you’ve noticed in the development of new bands? I think there are more opportunities than there are when we started. In 1988 it was a closed game, effectively, owned by six major record labels – in the first world at least. You had these six major record labels that effectively controlled the distribution through retail outlets, and if you were an independent record label, it was very hard to get your records into the big retailers. U.S. radio was governed largely by payola; even in Britain, where you have a large national radio syndicate, they were still largely not in control of the artists. Obviously with the advent of YouTube, and other like-minded technologies, it’s become a much more egalitarian world in principle. I’m gonna be 60 years old this year, so I can quote the major rock bands of yore. Pete Townshend famously wrote: ‘Meet the new boss, same as the old boss.’ There is always a kind of perpetual, Maoist revolution going on in modern media, where you have a continual state of rebellion in terms of new technologies overthrowing old technologies, and then the new technologies adopting the same means to continue maintaining their control, once they’ve ascended to that position. Do you think there’s less possibility today for someone to come out of nowhere and become a million-selling artist in the way that they did in the late 80s and early 90s? ‘In the way that they did’ is the key. It’s very hard for an artist to remain undiscovered, and then be ‘discovered’ by an A&R person, or someone who’s in a presumed position of power, and then to be elevated, to be sprung upon the world through journalism. 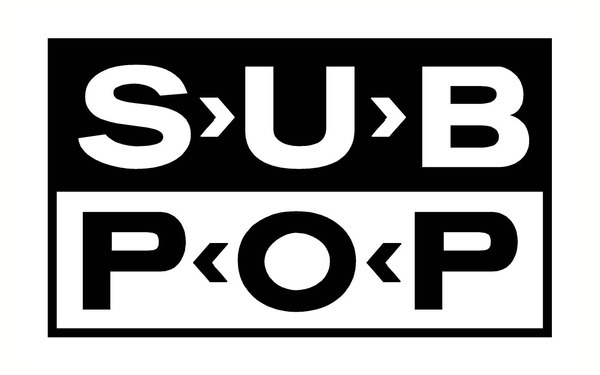 Which was the particular way that Sub Pop and Nirvana, let’s say, or Mudhoney, or Soundgarden worked: there was an incubator scene nurtured along by the likes of Bruce and myself, but also by a nurturing audience, a nurturing music community in Seattle, and a national and global independent rock community that served to help these artists along. And then when the time was right, it became a story of international interest. There were three major British music publications at the time, as you recall, and they had a huge amount of power. The point I’m making is that the precise way that bands were discovered 30 years ago has gone by the wayside to a large degree. But I would argue – and I think it’s very easy to argue – that in theory, there are many more ways for musicians to be discovered, be it through Bandcamp, YouTube, or any number of modern means. As to how Sub Pop came to be, what we did in our early days, that is largely anachronistic now. Let’s talk about your links with Poland, and particularly OFF Festival. Beyond visiting the in-laws, what is it that keeps you travelling out there every year? Well I love my in-laws, and I love spending time with them. But the thing about OFF Festival is that it’s a very unique festival experience, particularly compared to anything I’ve been to in the United States. Now, I must qualify what I’m about say: I’ve been to far fewer festivals in Europe. But while a lot of festivals consider themselves ‘curated’, what I love about OFF is that it really is curated. I know Artur puts his musical interest ahead of almost everything else, including the financial viability of the festival. He is a fan first and foremost. He’s a popular musician himself in Poland, and a highly regarded and well-respected one at that. He’s got exquisite taste. He treats the festival as a work of art, continually trying to find ways to give people new, enriching experiences, alongside trying to make things more efficient for the festival-goer. He works quite inventively and, to my eyes, effectively at recreating the festival experience form year to year, making it better every year, and generally having what I find to be peerless line-ups every year. I think lately it’s hued more toward who’s touring, but I know in the past he has flown bands over specifically that he wanted to see, who are otherwise not on tour, just so he could have the pleasure of their company during the festival. But there are obvious, potentially catastrophic downsides of doing that too often! Are there any bands you’re specifically looking forward to this year? M.I.A. is playing, which is very exciting of course. Artur and I have both conspired for years now to get Rolling Blackouts Coastal Fever, who will be there this year. They’re a great band, and their new album is fabulous. I saw them twice in Seattle just a couple of weeks back, and they were on fire. Believe the hype! They’re even better than when they were touring 'The French Press', and they were incredible then. As far as Polish acts go, I mostly trust Artur’s guidance. There seems to be a lot more interest in European music scenes in the past five years or so. Do you think those scenes more exciting now, or have the UK and America just started paying more attention? If you’re going to put North America and Britain at the centre of the world – which from our perspectives they are, or they seem to be – then there are very obvious reasons why, with digital music technology, the world would suddenly burst open with possibilities. I think that has a lot to do with it. However I also think that, although there’s been a reactive swing to the right politically happening in the world, I like to believe that culturally it’s not following suit; that culturally the spring continues, and that more bands and more nations are experiencing a greater cultural enlightenment. 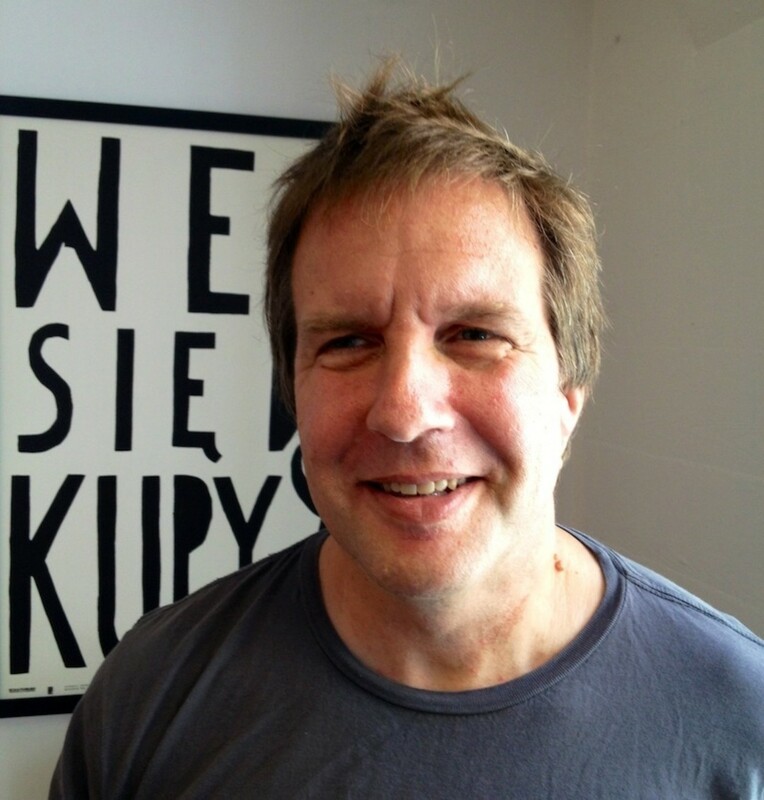 Frankly I think that there’s always been great music and art in Poland – generally speaking the Polish people are very well-educated, they love to travel, and they love to bring back great ideas and put their own slant on them. That obviously, with regard to the arts and any kind of cultural pursuit, that’s as good a guarantee as anything that something interesting is going to be afoot. In the UK, with Brexit on the horizon, a lot of people feel as though that is being eroded. With an openly xenophobic president in office, is that feeling of cultural loss something you sense in the United States too? I think it’s a little bit different in Europe. I think in Europe the spring continues, whereas in the United States there really is a binary situation: right or left. There is a group of people who would proclaim themselves to be non-partisan or in the middle, but ultimately you have either an authoritarian way, a pure xenophobic bent in the way you see things, or else you are not that way. It’s colouring every aspect of life in the United States, and I hate to be a doomsayer, but at some point there’s gonna have to be a civil or uncivil resolution, if not outright revolution, to resolve the problems that ail the country. Not that these problems are particularly novel; they’re not, and that’s what makes it most frightening. History does have this tendency to repeat itself, particularly when the people to whom the history is repeating haven’t learned its lessons to begin with. And there’s no better description of the United States than ‘We the People’. I love my country, but I love it more for what it stands for, or what it stood for when I was growing up, which was a blessed time right after World War II when the myths that we grew up on rang truer than they do now. But the history of the United States has been rife with injustice, corruption, xenophobia, as bad as any other nation in the western world, if not worse. There seems to be a sense among a lot of American artists that they want to forge hope through their work, at least as much as channelling the anger. Does that tie in with your belief in new possibilities for the future, musically and politically? Yes, and I think you make an accurate distinction. When you talk about being hopeful, it’s what we’re fighting for, and not always what we’re fighting against. Because I would hate to think that Donald Trump is the defining character of this generation. Trumpism is defying our values across the spectrum of human experience, and it’s those values that we are fighting for. That’s a much more uplifting proposition in the long run. OFF! Festival runs between August 3rd - 5th.